Andrew Baker, M.Ed. is a mental health counselor who works with adolescents and adults of all ages, and specializes in working with teens and young adults. His counseling specialties include social anxiety and shyness, depression, life transitions (such as school and career issues, marriage, divorce, and other loss issues), and anxiety disorders. 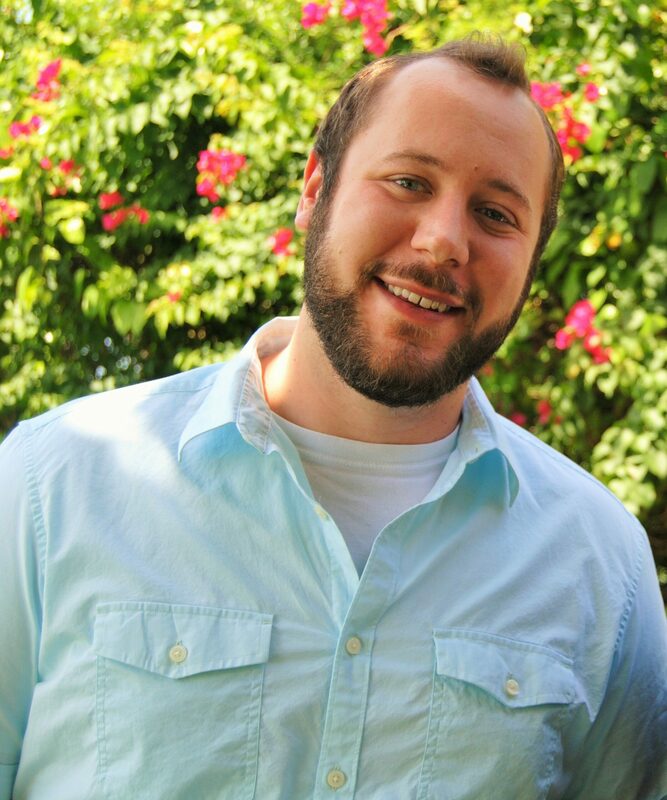 Andrew believes the relationship between client and therapist is of the utmost importance in his work as a counselor. This collaborative relationship is focused on achieving specific goals, navigating difficult relationships, and developing effective coping strategies. Andrew sees each individual as unique, and striving towards purpose and meaning. His approach is one of non-judgmental acceptance, encouragement and strength-based counseling. He helps clients to more fully understand and accept themselves and others. Andrew tailors his counseling approach to meet the specific and unique needs of each client. His primary counseling method (Adlerian Therapy) is focused on the improvement of interpersonal relationships and social connection. This type of therapy identifies and mobilizes each person’s strengths in dealing with life difficulties in order to attain their individual goals. He also integrates methods that include CBT (Cognitive-Behavioral Therapy), Existential, Narrative, Acceptance and Commitment, and Dialectical Behavior Therapies into his work with clients. Andrew’s counseling philosophy is very simple: life is often difficult, and sometimes people get stuck. Andrew does not view clients as “sick” or “broken.” He believes that although life is difficult, there is much to be hopeful about. We have unique strengths and abilities that can be employed to manage and overcome many of life’s hardships. Andrew earned his Master’s of Education in Clinical Mental Health Counseling. He works as a Florida Registered Mental Health Counseling Intern under the supervision of Richard Loebl, LCSW, the Founder and Director of this Center. Andrew is currently pursuing a Ph.D. in Clinical Mental Health Counseling, and conducts research on the client-therapist relationship in collaboration with Psychological Services at Florida Atlantic University. Andrew recently completed an internship at the Faulk Center for Counseling in Boca Raton, where he worked with clients from ages six to over 90, and from many different ethnic and religious backgrounds. At the Faulk Center, he worked with clients who struggled with many different stressors and difficulties. He led a men’s issues group, adult counseling groups, and an Alzheimer’s discussion group. He also led groups in schools throughout Palm Beach County with first through eighth grade students on various topics. “My counseling experience with Andrew was quite positive. Working with Andrew has brought me greater clarity as well many useful skills to help me overcome some of the most traumatic life changing events. Andrew helped me navigate through this process in a non-judgemental, and supportive way. His insights were on target, and his ability to listen and mentor was amazing as he guided me through a painful uncharted course. I would highly recommend him!” D.M.